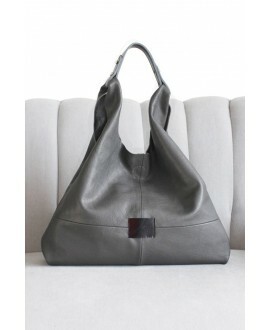 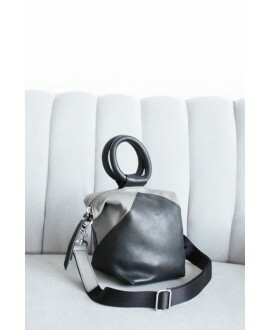 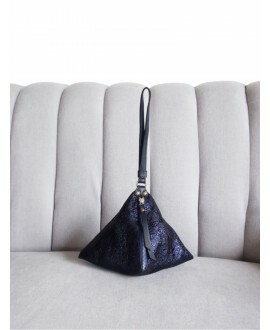 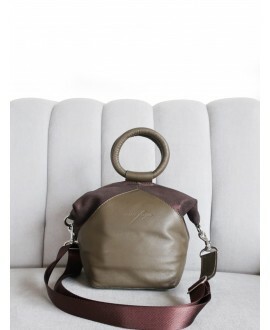 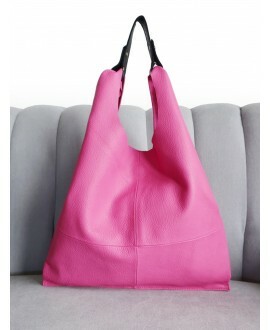 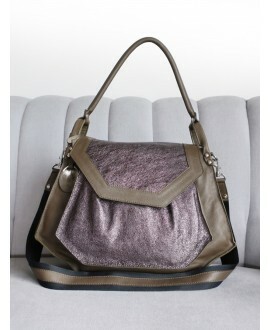 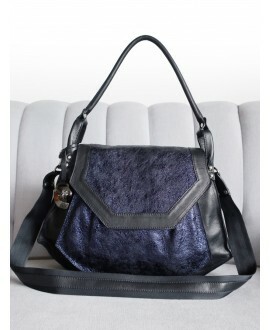 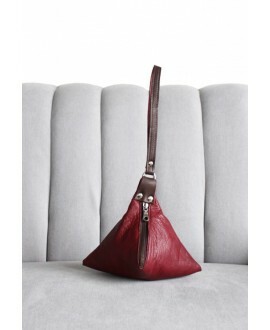 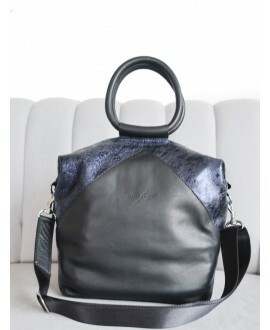 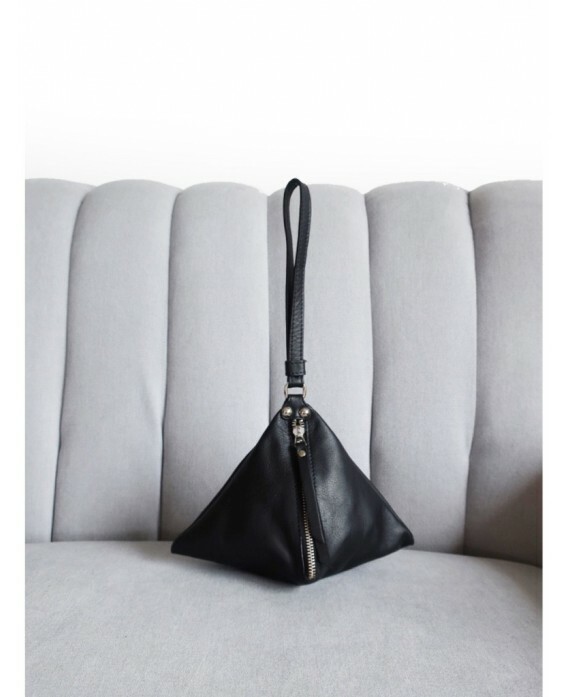 This style is yet another limited edition handmade leather bag in Ana Faye's collection of beautiful handmade leather bags using the finest ethically sourced European materials. 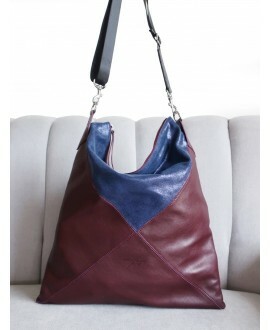 It has been lovingly handmade in Ana Faye's workshop in Strandhill, Sligo, Ireland. 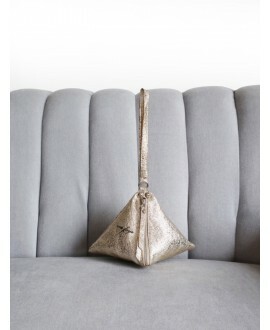 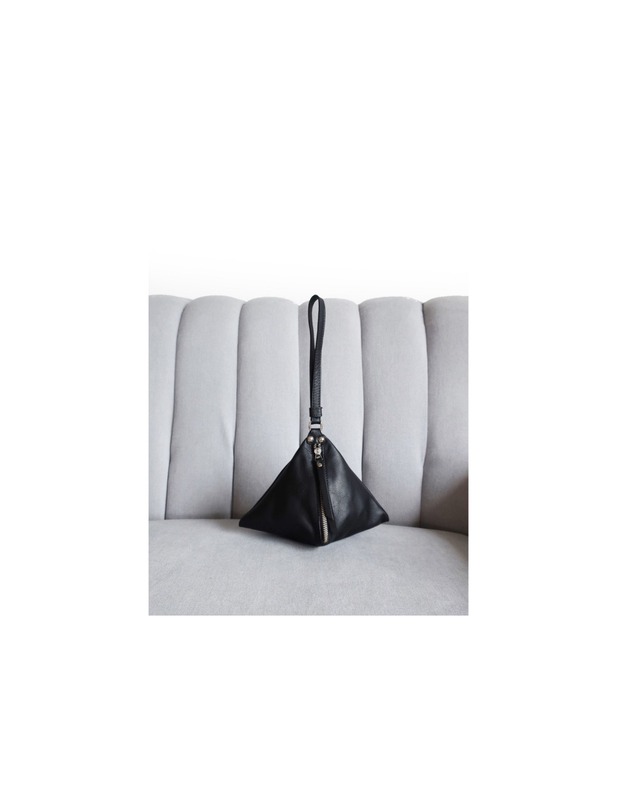 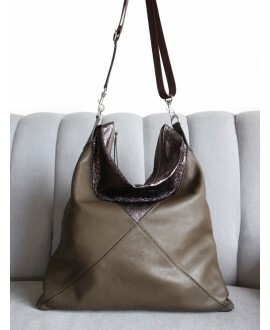 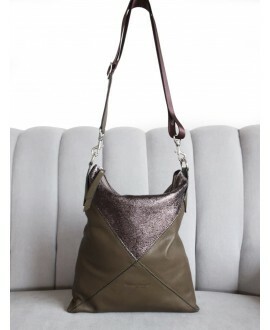 The Pyramid bag is the perfect size purse to fit a small wallet, phone, keys and make up, while the wrist strap makes it a comfortable as well as being the perfect accessory for any outfit. 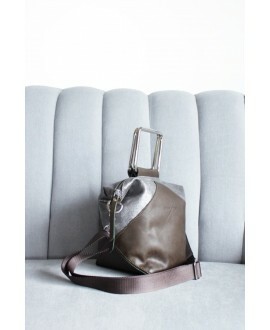 The lining is made out of a hardwearing grey cotton twill.